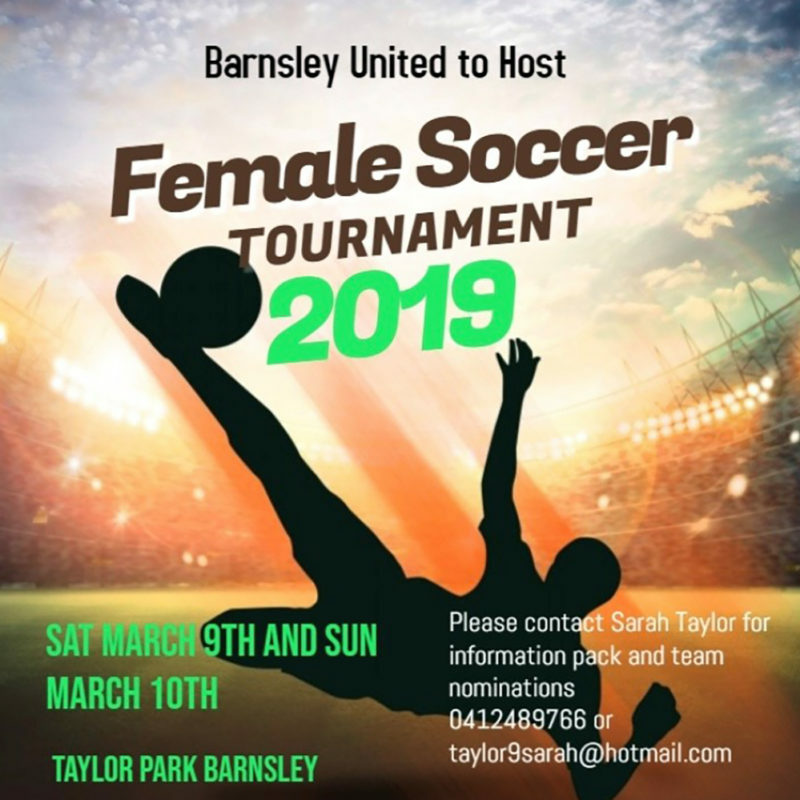 Barnsley United Football Club will be hosting an all-Female Football Tournament for the first time ever on Saturday 9th March and Sunday 10th March at Taylor Park. 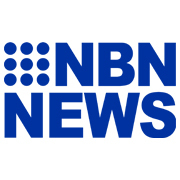 The event will be played across three different age groups; 12 Years, 14 Years and All Age Women – and will be held in a round robin format with each registered team to play at least three matches before entering knock-out stages. 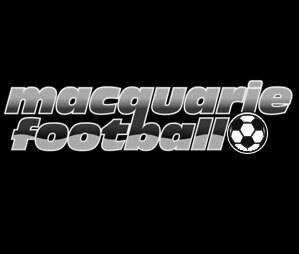 Teams of all levels are encouraged to enter this inaugural tournament which provides a terrific opportunity for female football sides throughout the pre-season. 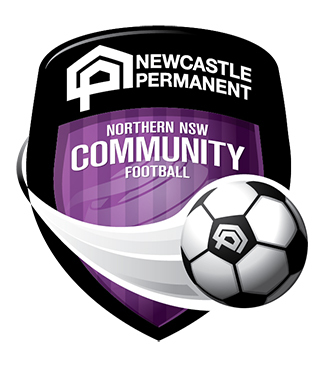 Referees fees are included in the registration fee.